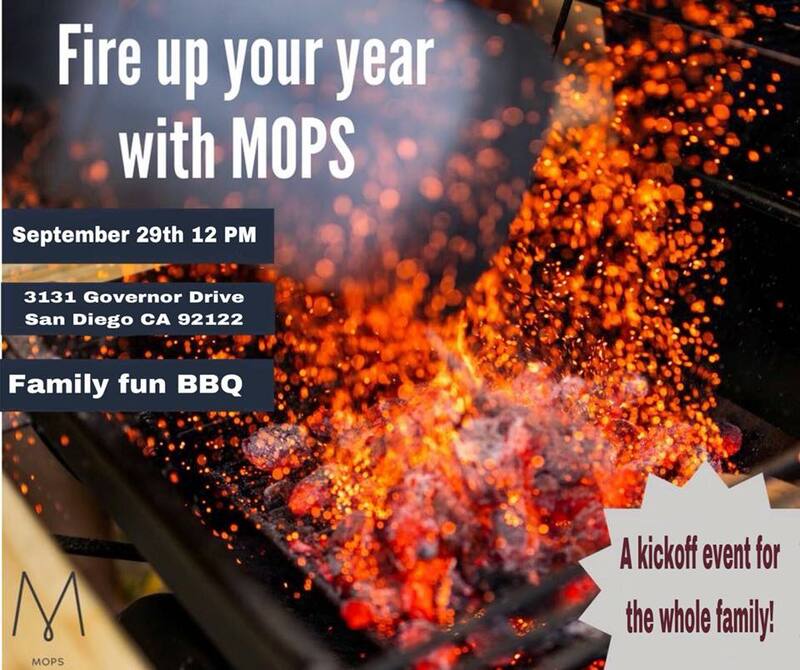 Please RSVP (so we know how many hamburgers and hot dogs to buy) to ecarignan@omcsandiego.org by Wednesday, Sept 26th or just text YES to BBQ, your name and how many # will come to (310)962-0596. EVERYONE welcome! Catholic or Christian…spiritual or still searching! You are welcomed here.